Bristol’s Paintworks development – one of the region’s most creative regeneration schemes – is to be completed following a £30m deal between its owners and a South West property firm. 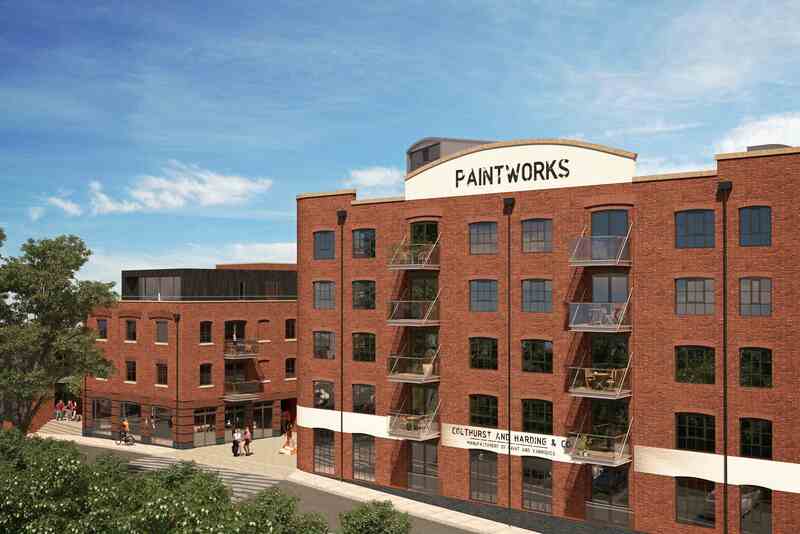 Rengen, a Bath-based subsidiary of Bristol group Iesis, acquired the fourth and final phase of the scheme from London-based niche developer Verve Properties. Up to 150 full-time jobs could be created in the new business space – more than the number of people employed by Endemol on the site before it relocated its production facilities to the Bottle Yard Studios in South Bristol.